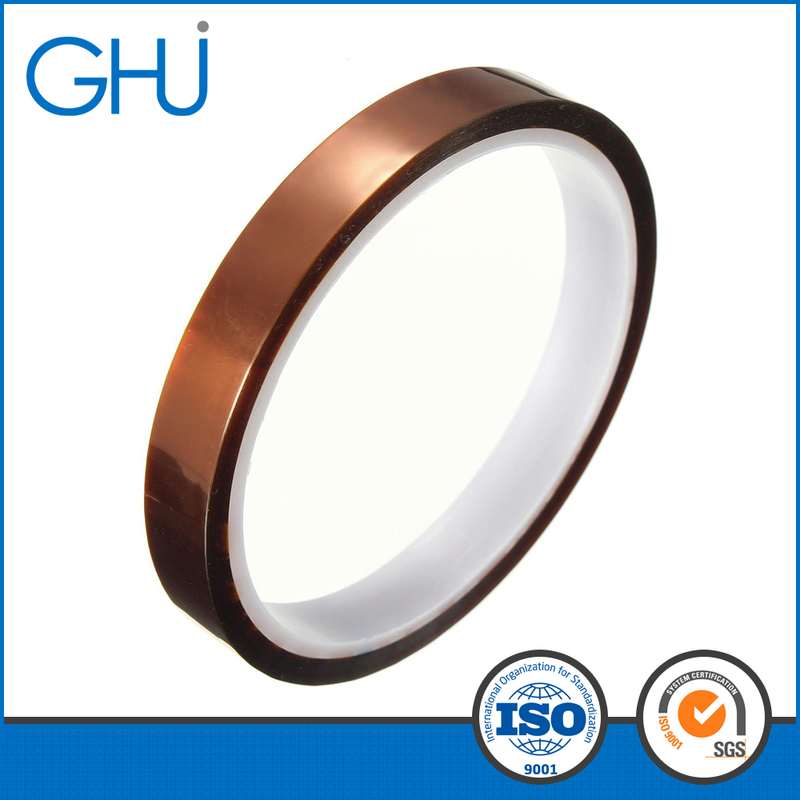 It is flexible and no adhesive residue left after using under high temperature. 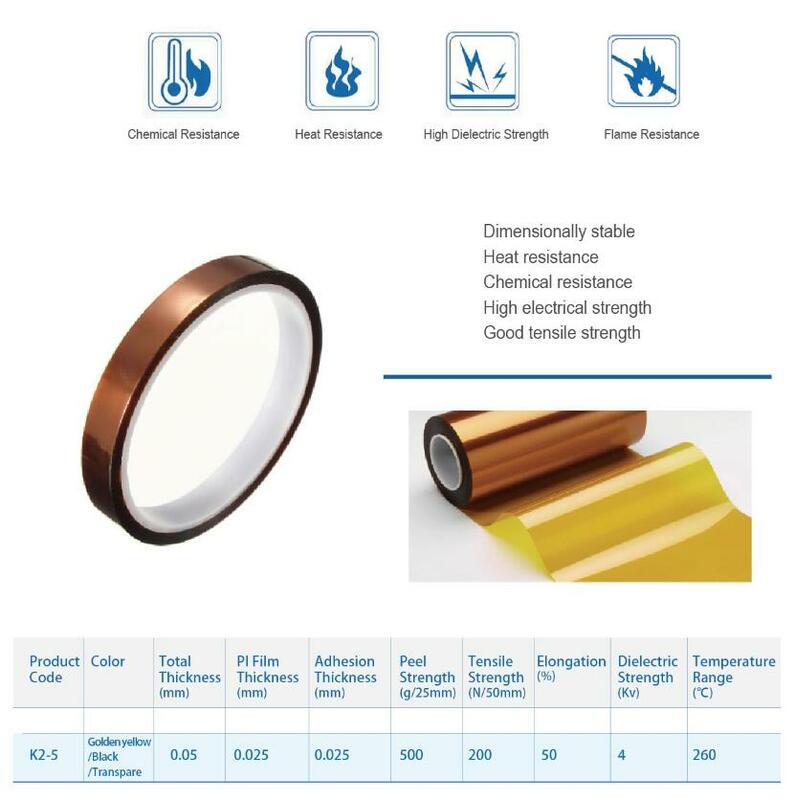 The excellent performance made the products can be widely used in the Electronics, Solar, Wind energy and some other industrial applications. Looking for ideal PI Adhesive Tapes Manufacturer & supplier ? We have a wide selection at great prices to help you get creative. All the PI Adhesive Tape are quality guaranteed. We are China Origin Factory of PI Tapes. If you have any question, please feel free to contact us.